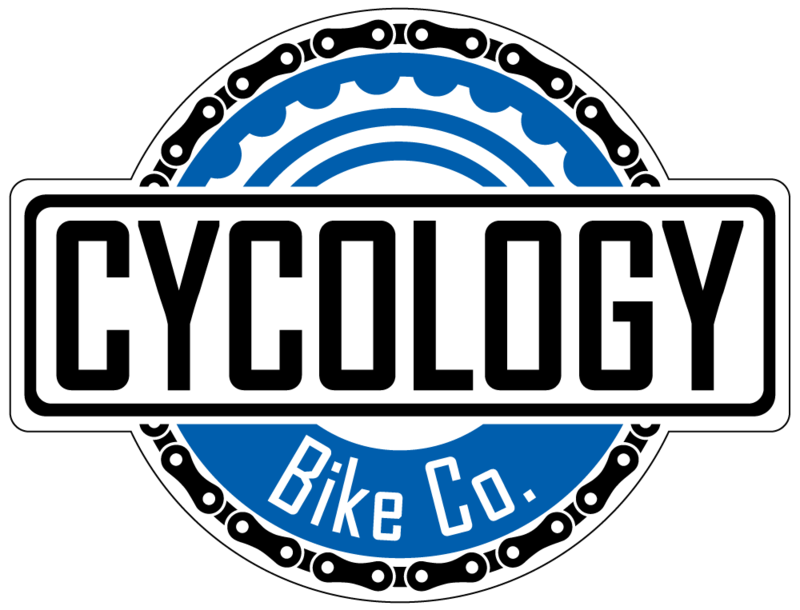 Bike Fit - Cycology Bicycle Co. Proper fitting starts with selecting the right size bike frame. Most of our bikes are not one-size-fits-all; rather, come in different frame measurements to help you obtain the best overall fit. Frame size is usually measured along the length of the seat tube (the tube which supports a bike’s seat and seatpost). While measurement standards vary a bit between different manufacturers, we can help you determine the ideal range of sizes that would offer you your best match to your body type and riding style.